Sherlock Holmes hears the distressing tale of Miss Mary Sutherland. 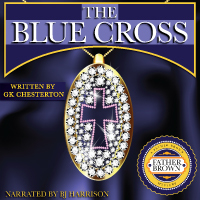 It seems that something unexpected and mysterious has happened to her fiancee, Hosmar Angel. Is it a simple case of cold feet? Holmes finds something far more diabolical, lurking deep beneath the surface. From Anonymous of Weslaco, Texas on 8/15/2014 . From Mark Rizzo of Arlington, Massachusetts on 6/22/2014 . 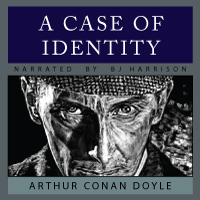 Like all of BJ Harrison's readings, this Holmes story is fantastic. 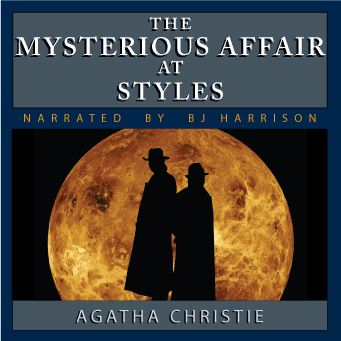 I am a big fan of the Sherlock Holme's stories, films, old radio broadcasts, television programs and now of B. J. Harrison's podcast versions. I hope that he will do a collection of all the Holmes tales as a complete set. Bravo! Sometimes when relaxing, one needs to hear a clever mystery where Holmes has no need for daring danger; this is for those times. From dentaljenn of Coeur d'Alene, Idaho on 10/17/2011 . I am a lover of the stories that feature Sherlock Holmes. I greatly enjoyed this one; it is classic Holmes. 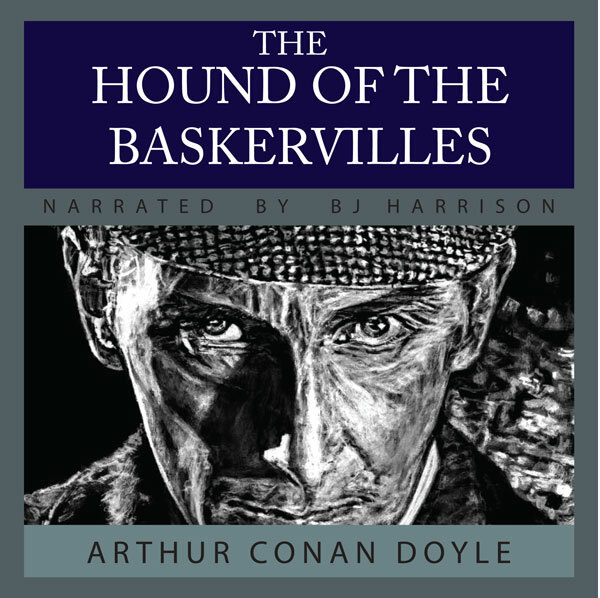 The Hound of the Baskervilles, by Sir Arthur Conan Doyle – more Sherlock Holmes - now on Sale!